This is my son Teo and I! He keeps us busy--but not so busy as to keep me from my photography of course! I have a background in fine art from Oregon State University. After college, I traveled to different areas of the world and discovered how much I loved photography. I went back to school for a photography degree and spent almost a decade photographing weddings in gorgeous Napa and Sonoma, before moving to Dripping Springs, Texas. 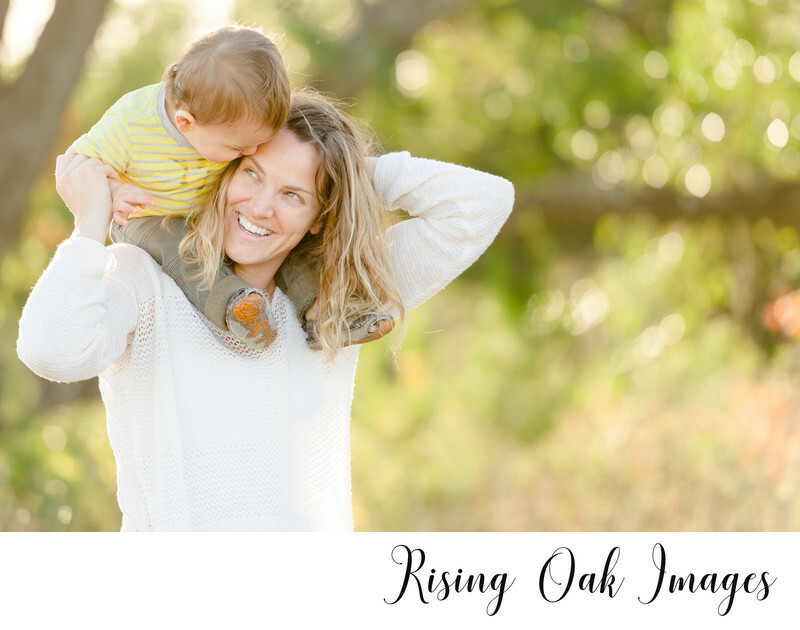 Now that I'm settled in Austin, I have been photographing families and weddings in Austin, San Antonio, and surrounding areas and am loving it!